This week I started again to create tutorials…And the first one coming is the full modelling and simulation of a manifold in NFX CFD. I hope you will like it! This time, it is a midas NFX Tutorial, but I won’t stop here, many more are coming! I will start from zero and show you how to draft the 3D CAD model inside midas NFX pre-processor. It isn’t very complex, but there are a few tricky things you may want to know in this process. Generating the flow volume can be a hassle when you don’t know how. That’s why I’ll show you the right method to generate the volume ready for the simulation right away. I will then take the model I generated, apply the boundary conditions, generate the mesh and perform for you a steady-state CFD analysis of the flow inside the manifold. Then we will look at the convergence and the results together. 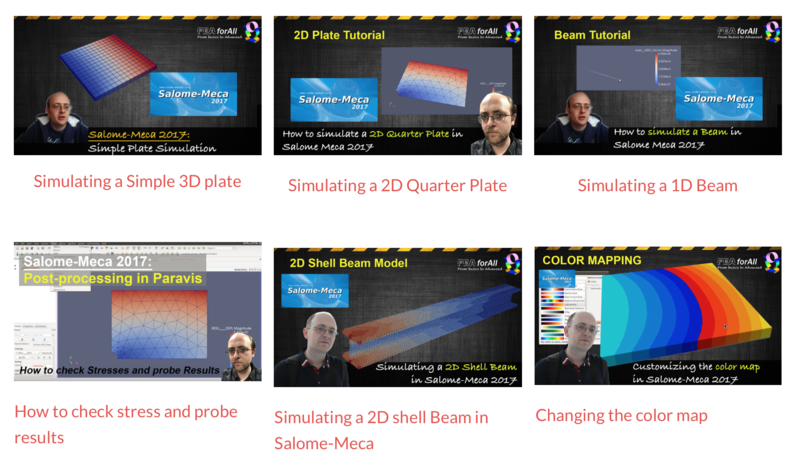 You will see, nothing really complex here, but you may still learn a few useful modelling and simulating tricks from this video! After you watch it, don’t forget to let a comment to tell me if you like this kind of video tutorial… it will motivate me to do more of them for you! 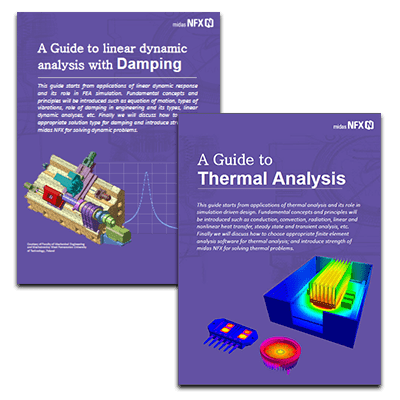 This video tutorial will be the first one of a series of tutorials not only about midas NFX, but also other FEA software such as Ansys or Abaqus. I really hope you will learn a lot from them. Want to watch more videos about midas NFX CFD? Great! very clear and simple, well explained. I’m very new to FEA, thanx! How do I know if my results are accurate? Why is there different types of fea analysis?